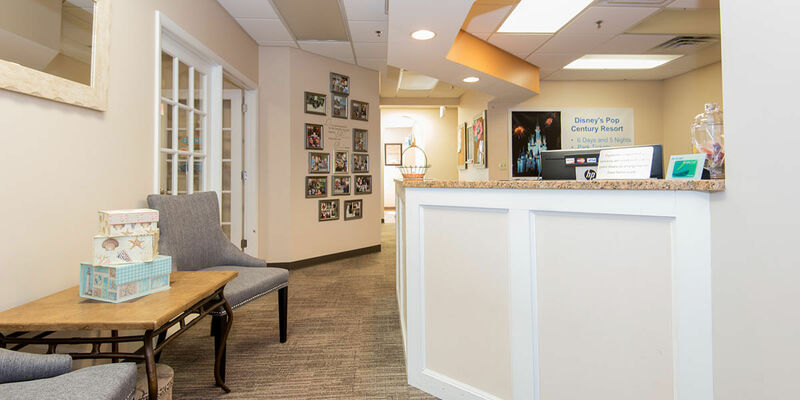 Your first visit begins with a tour of our office and a comprehensive oral evaluation. Our team will develop a treatment plan to help you achieve and maintain a healthy smile. Please feel free to ask any questions you may have about treatment options during your visit.